Getting a living room’s look just right, and getting that look to work for you, can be tough. Especially if your space is small. And ultra-especially if you’re on a budget. But don’t stress. 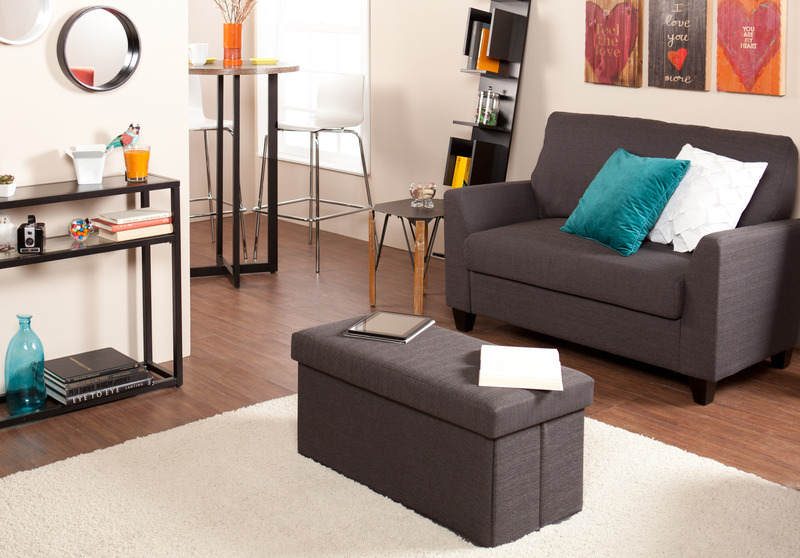 Achieving a gorgeous small-space living room on a budget is doable. You just have to work it a little bit. Psst… before you start, keep your budget in mind from the get-go. Don’t go browsing Pinterest and fall in love with some million dollar makeover. Sort by “prices low to high” to avoid even seeing things you can’t afford when you’re shopping online. And don’t let some pushy salesperson convince you that a budget isn’t important. It is. 1. Buy mirrors in bulk. 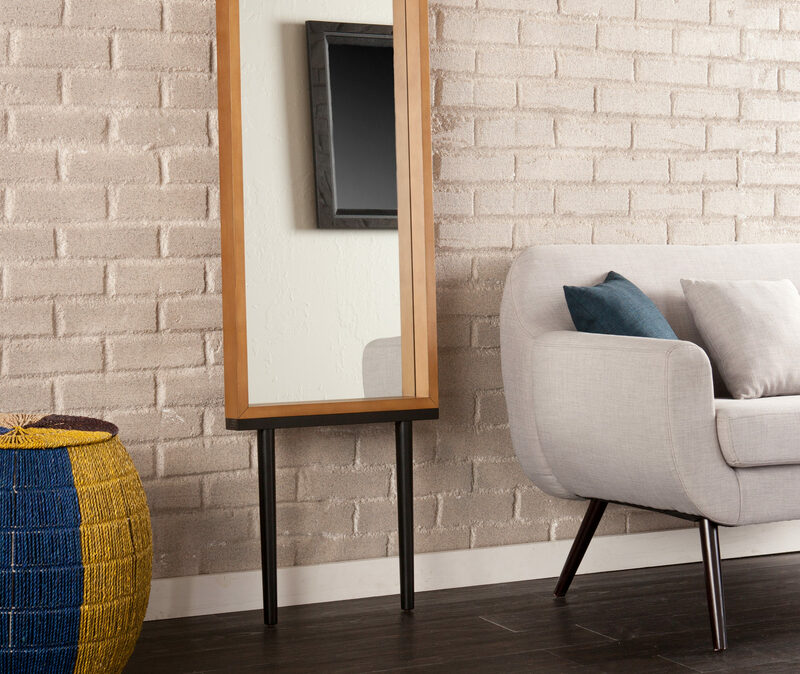 Mirrors are great for aesthetics, starring in a wallscape – and opening up small spaces. All those reflections can make even the smallest room live large. And don’t be afraid to feature more than one at a time. Don’t get me wrong. 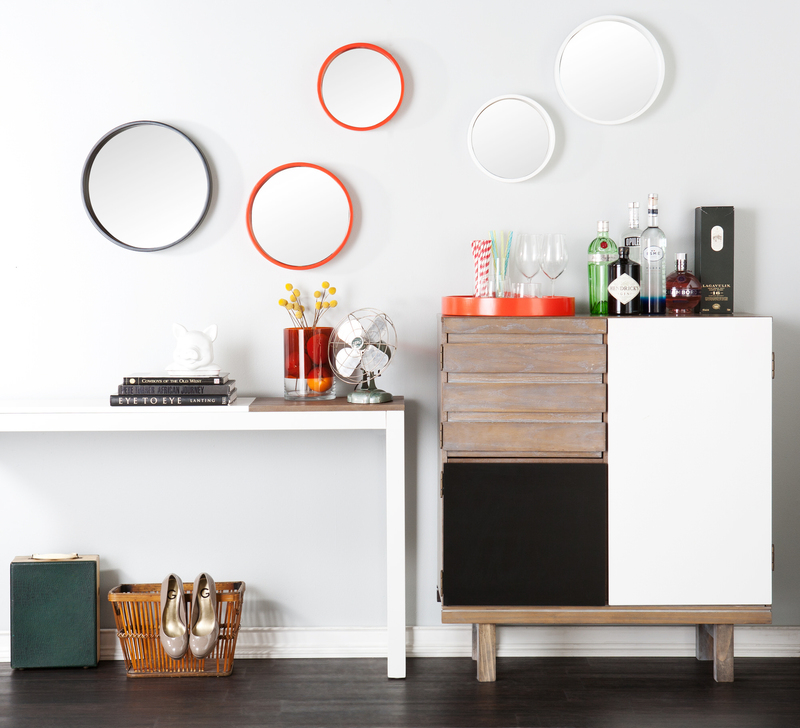 I love a free-standing couch or bar cabinet, especially if it’s used to create boundaries. But when you don’t have a lot of square footage to work with, ya gotta utilize your walls. For everything. 3. Stackables & detachables are your friend. 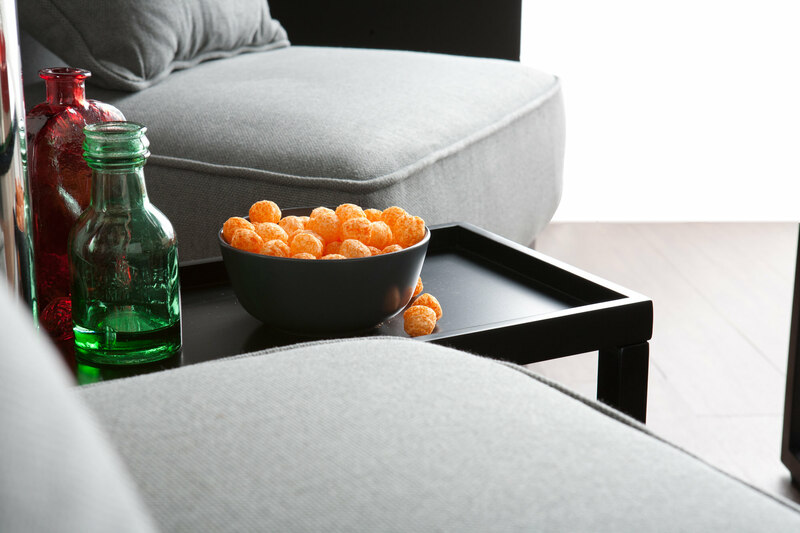 Anytime you can take a piece and split it, stack it, bend it like Beckham – it will help with your small space woes. Two for one table sets, like the Baldrick make it super easy. 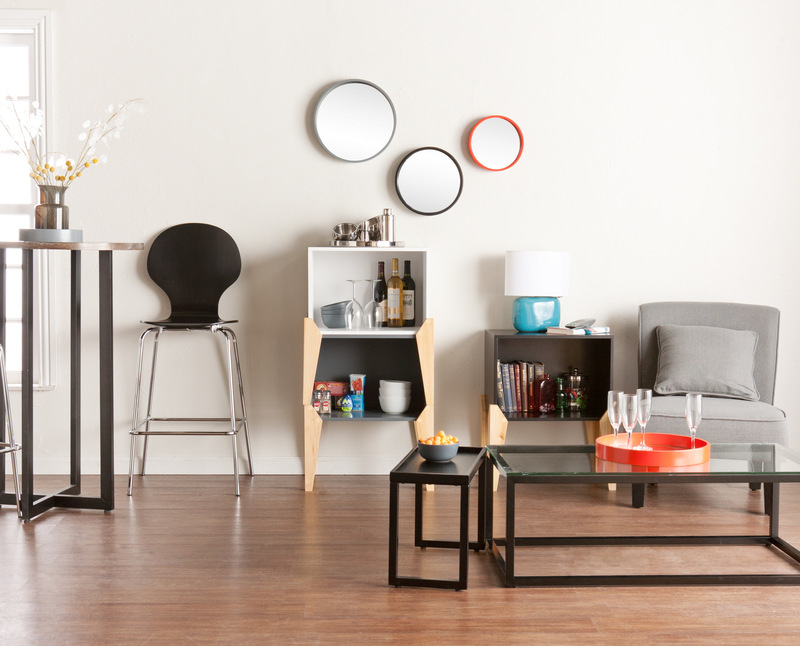 Go for a stackable shelf that hosts a party, or splits into tables, like the Ottico. 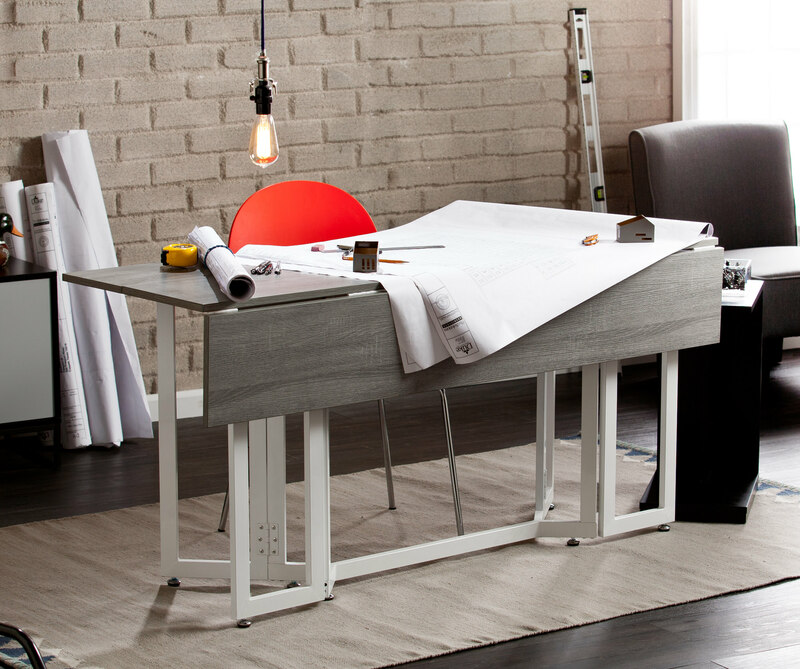 Use your end table as a bar, or dining table as a desk. Add an ottoman with storage galore. Make your space work for you. Pick pieces that inspire you, and turn them into what you need. Remember, this is about enjoying your space, not rocket science. It shouldn’t be stressful, it should be fun. That doesn’t mean it’ll be easy, but use your imagination to get you where you want to be. You may have noticed I kept budget-speak to a minimum. And it’s not just because budget talk can be boring. If you follow the golden rules, following your budget comes naturally. Really? Yes. Who knew? The bottom line is that designing your living space can be fun and functional on a budget – just focus on you.